Two abandoned kittens are taken in by a family living on a Yorkshire canal houseboat. 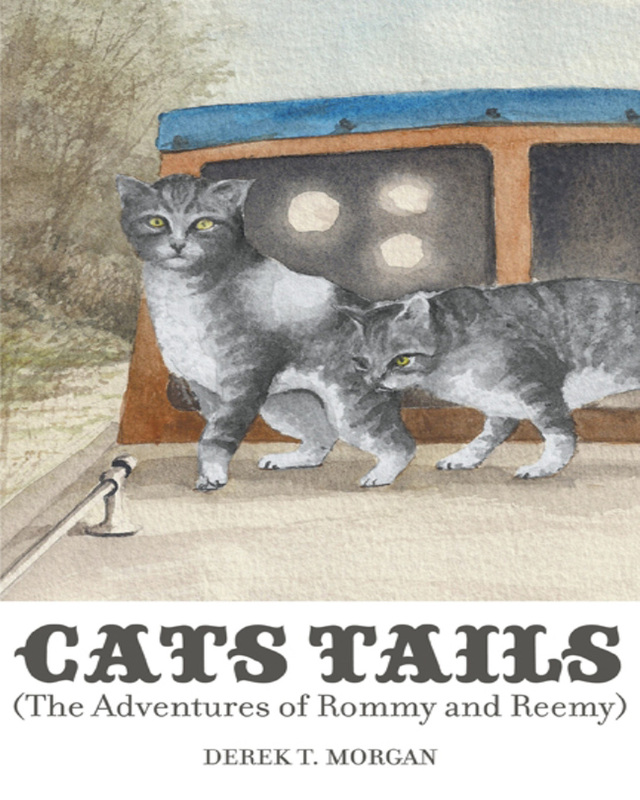 The adventures of Rommy and Reemy begins as the twin kittens settle into life on the boat. With a colouring of light grey and some stripes, Rommy and Reemy soon meet Mr. B. Luggs, Mr. Tibbs, Whits and Ermin, other cats on the prowl. Join these little kittens as they live on the canal, and come to learn that life is much more fun when you have friends and people who care about you. This is the first in a series of children’s books by Derek T. Morgan. As long as there are cats, there will always be more Cats Tails. Keywords:- Animal, Adventure, Cats, Dogs, Boat, Friendship, Honour. Genres:- Juvenile Fiction, Animals, Cats.